The Philippine eLearning Society (PeLS) present the International Congress on eLearning 2013 (ICE2013) on December 6-7, 2013. On December 6-7, 2013, the Philippine eLearning Society will hosts the International Congress on eLearning 2013 at the Heritage Hotel Manila, Pasay City, Philippines. The Philippine eLearning Society (PeLS) has been the country’s leading organization in promoting the development of eLearning competencies through education, training and collaboration among various stakeholders in government, industry and academe. The congress will be forum for an international exchange of research, innovation, experiences and best practices in eLearning. 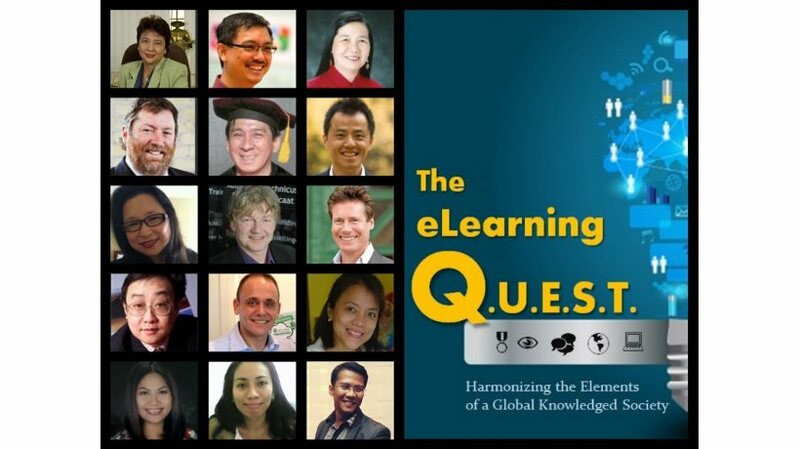 The theme of the congress is “The eLearning Q.U.E.S.T: Harmonizing the Elements of a Global Knowledged Society." In the last decade, countries have focused on evolving into knowledge societies and developments in information and communication technology (ICT) have opened more opportunities for borderless collaboration and co-creation. In this stage of growing interdependence and multidisciplinary perspectives, there is a need to synergize the requisite components to nurture a global knowledge society. This congress aims to provide a collaborative model of teaching and learning online by determining the many elements that must be managed to create e-learning programs and to stimulate participation across diversity. organize educators, researchers, educational technologists, instructional designers and students in discussing the issues related to the development of quality online education and the challenges of ensuring pedagogically sound eLearning practices. The keynote speakers are Dr. Grace Alfonso, Chancellor of the University of the Philippines Open University and Dr. Ashley Tan, Head of the Centre for e-Learning of the National Institute of Education in Singapore. The lineup of international plenary speakers include representatives from Desire2Learn, Edu 2.0, Kocorolab, DigitalFilipino, Electude, Polytechnic University of Hongkong and eLearningindustry.com The congress also features paper and poster presentations as well as roundtable discussions and virtual sessions. eLearning Industry is proud online media sponsor of the International Congress on eLearning 2013 by the Philippine eLearning Society.